Darryl's Air Conditioning & Heating, Inc.
Shamrock Heating and Air, Inc.
Johns Plumbing, Heating and Air Conditioning, Inc. Cool Breeze 1250 Heating & Cooling, Inc. Comment: 1700 square foot house built in 2000 with existing central HVAC system not cooling effectively due to leak. Told last year by HVAC tech that it would be more appropriate to replace system than refill costly refrigerant. Comment: Need to check air unit to see if it will last through the summer and make repairs. High Point HVAC & Air Conditioning Contractors are rated 4.70 out of 5 based on 1,711 reviews of 23 pros. 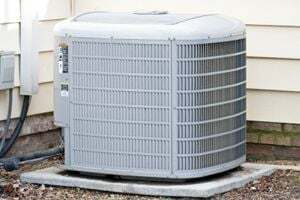 Not Looking for Air Conditioning Contractors in High Point, NC?